Did you know that germs can touch you, even if you don't touch them? We all know that germs can be passed through person-to-person contact or touching dirty objects. What many of us don't know is that germs live in the air, too. If you believe that not touching anything or anyone can keep germs at bay, you better think again. 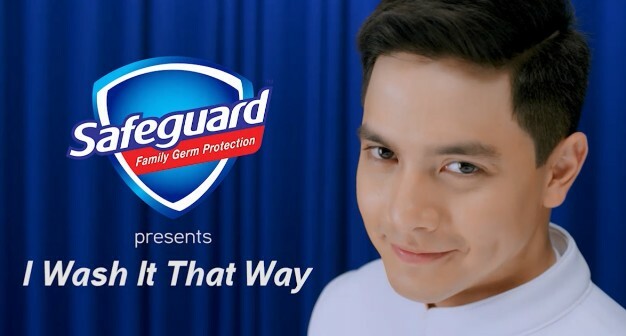 February 27, 2018 – Safeguard debuts “I Wash It That Way” featuring Alden Richards. The music video serves as a public service announcement about airborne germs that may cause infection or #HANGINfection with a 90’s pop twist. “#HANGINfection, technically known as Bioaerosols, refers to airborne germs such as bacteria, fungi and viruses that may cause skin reactions and respiratory sickness. Bioaerosols can come from a variety of sources, including soil, organic debris, humidifiers, air conditioners, and even farming and industrial pollution. The human body is also a source of bioaerosols: Shed human skin, coughing and sneezing can all contribute to airborne germs. These can make you sick in unexpected ways. For example, when you sneeze, most of the germs are transmitted at close range, but you need not be close to fall sick, as the smallest particles stay airborne and can travel as far as 20 meters.” says Dr. Pierangeli Vital, Ph.D. Biology (Microbioliogy), University of the Philippines Diliman. 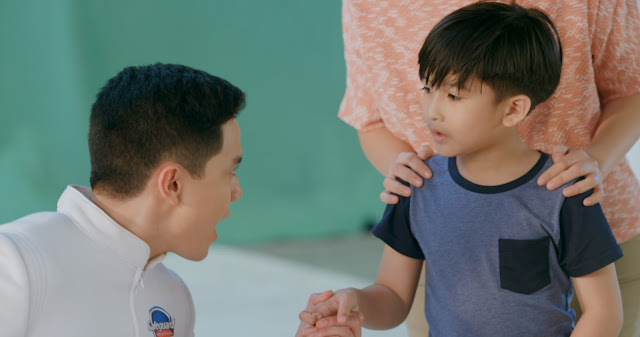 Alden Richards teaches kids and families about the germs present in the air, may it be from smoke, dust, or from another person’s sneeze. 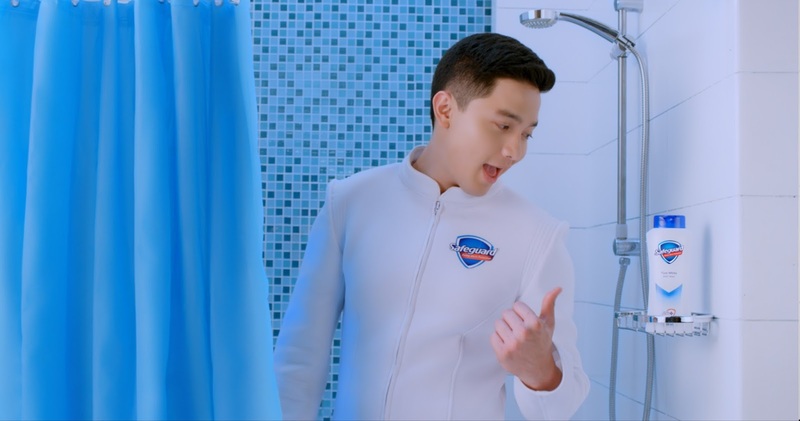 Good thing, Safeguard, Philippine's Number 1 Family Skin Germ Protection Soap, partners with Pambansang Bae Alden Richards to spread the word about #HANGINfection and how to fight it. The fun part? They didn’t just make it informative. They also made it fun and nostalgic! The "I Wash It That Way" music video gives a Backstreet Boys hit song a fresh spin to uncover the truth behind #HANGINfection. As told in the music video, #HANGINfection can reach us, including our children, even if we’re not touching anything or anyone. In short, we don’t just touch germs. They touch us, too! 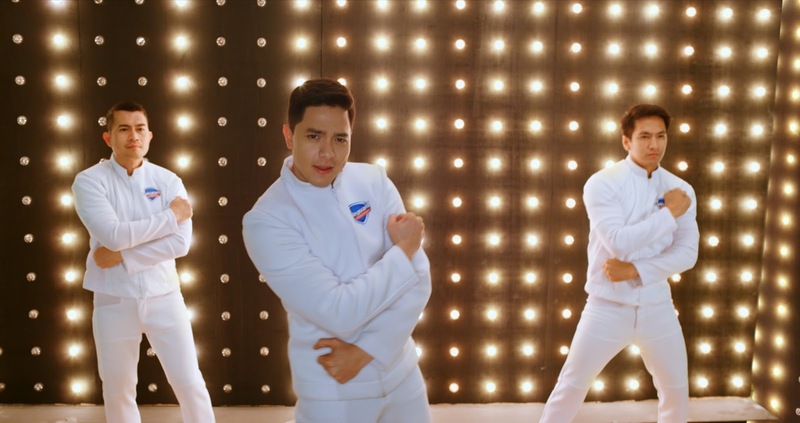 Alden brings his boyband swag, in his rendition of “I Wash It That Way”-- Safeguard’s spin to the hit 90’s song I Want It That Way. “We know airborne germs are present in outdoor and indoor locations, and only Safeguard provides long lasting protection versus other soaps in the market,” says Ronaldo Puno, President of The Philippine Association of Medical Technologists, Inc. (PAMET). 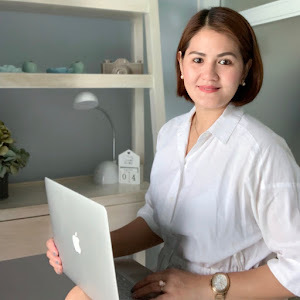 For more than 50 years now, Safeguard has been providing Filipinos their first line of defense against germs, inhibiting the growth of disease-causing germs up to 24 hours after washing. The Pambasang Bae reminds everyone, that for #HANGINfection, Safeguard ang protection! 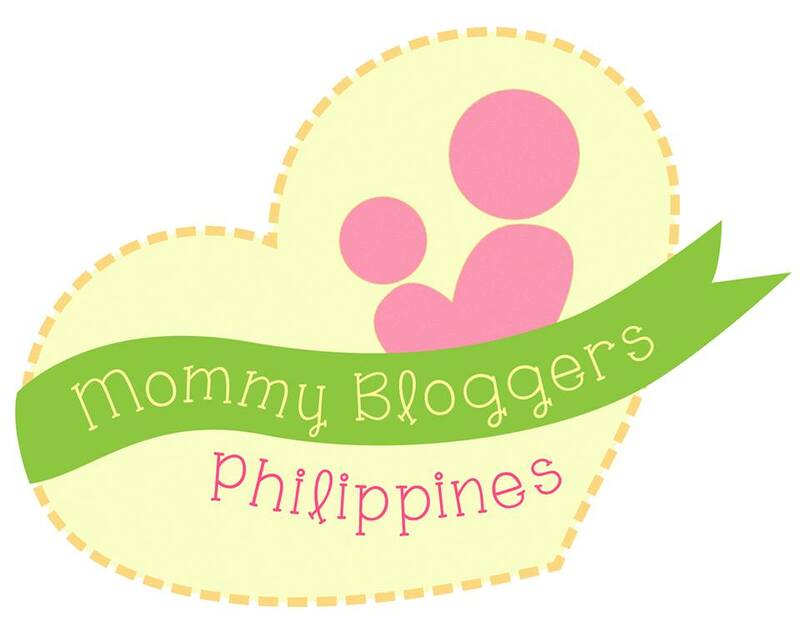 Join Alden and Safeguard in spreading awareness about #HANGINfection! Watch and share the "I Wash It That Way" music video on Safeguard’s Facebook and YouTube. Do your share as it matters in the fight against airborne germs. As Alden stresses in the jingle, basta HANGINfection, Safeguard ang protection.